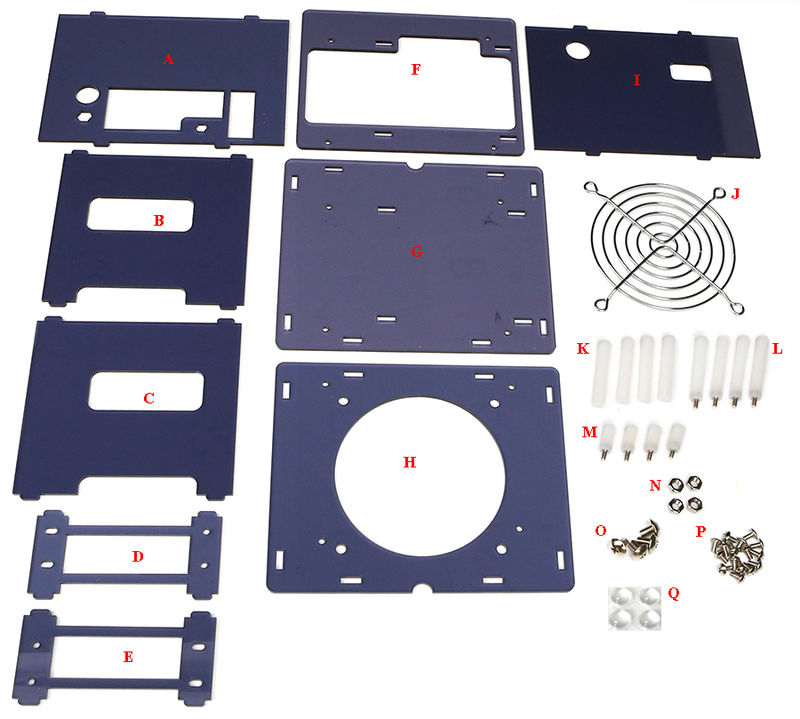 This “Case Type 3” is designed for the user who needs high a performance network machine, but with a lower storage requirement than the Type 1 Case. 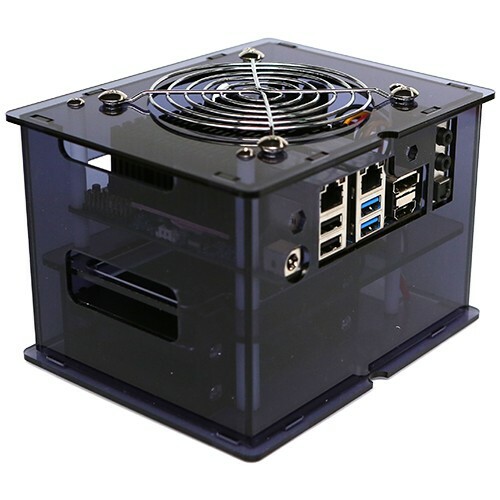 The Odroid H2 board has a fanless design - and this case is designed to exhaust the heat from the processor out through the 92mm cooling hole at the top of the case. 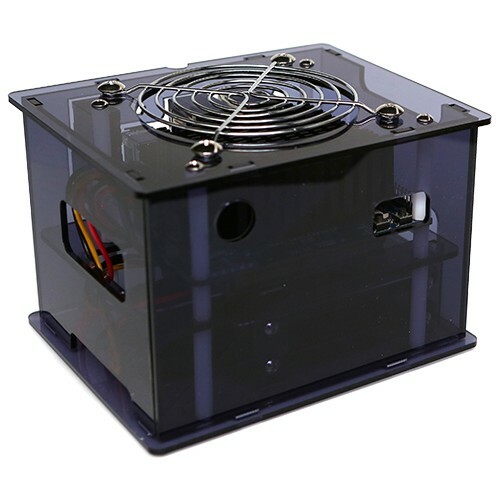 For extra cooling you also can install a 92 x 92mm standard PC cooling fan into the exhaust hole if larger processing is being used. “SATA Data and Power Cable” must be purchased separately.